Why limit yourself to holidaying on just one beautiful island, when you can explore the surrounding islands on an island hopping holiday instead! Day 1: Travel by air or sea to Guernsey. On arrival make your way to your hotel. 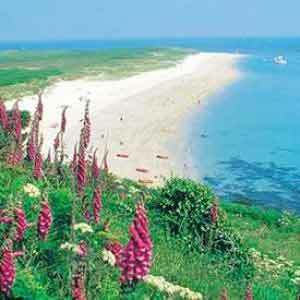 Days 2-3 Guernsey: While the island's coast is perhaps its greatest dra, there are many other enticements. The Capital St Peter Port has shops and boutiques within its quaint cobbled streets, while other sights inlcude Castle Cornet, Little Chapel, Candie Gardens and Hauteville House. Day 4 Guernsey/Sark: Make your way to the Inter Island Quay for the 55 minute sailing to Sark. On arrival your luggage will be taken to the Stocks Hotel, while you have the option of a 'toast-rack' tractor ride up the steep harbour hill or easy 10 minute stroll from Sark village to the hotel. 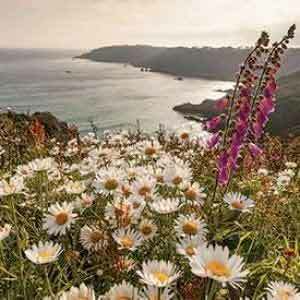 Day 5 Sark: Perhaps take a horse and carriage tour, hire a bike and cycle over to La Coupee, paddle in the sea at Dixcart Bay or stroll around Seigneurie Gardens. Day 6 Sark/Guernsey/Herm: Make your way to the harbour for the return sailing to Guernsey. 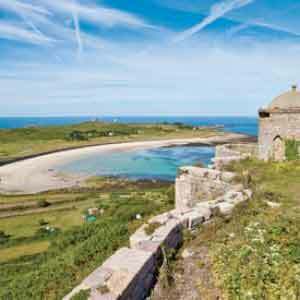 Continue by ferry to Herm, which takes just 30 minutes and on arrival, you'll find a unique destination with no cars, no crowds and no stress. Porters take your luggage and to the hotel while you enjoy a leisurely stroll. Day 8 Herm/Guernsey/mainland UK:Return to Guernsey by ferry and then onward by air or sea to the mainland. 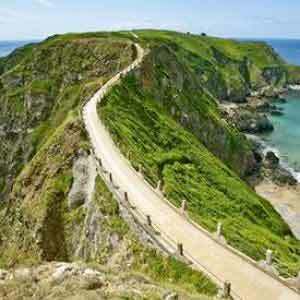 3 nights at 3* Best Western Moores Guernsey, 2 nights 4* Stocks Hotel Sark, 2 nights 4* White House Herm. 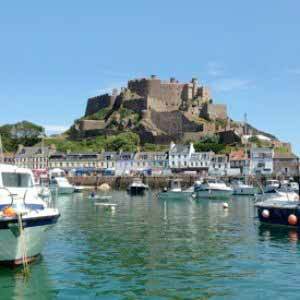 The prices shown include flights from Southampton or travelling by sea as a foot passenger from Poole, inter island ferry between Jersey and Guernsey and 7 nights accommodation. *Peak - May bank holiday & Summer school holidays. * Prices shown are per person based on two adults sharing and are subject to availability at the time of booking. Terms and conditions apply. Car hire is available at a supplement, however each of our selected hotels is centrally situated with access to bus routes ensuring you can easily discover the island's charm. Please note some departure points do not offer a year round service. Prices shown are correct at the time of issue and can be withdrawn or altered without prior notice..